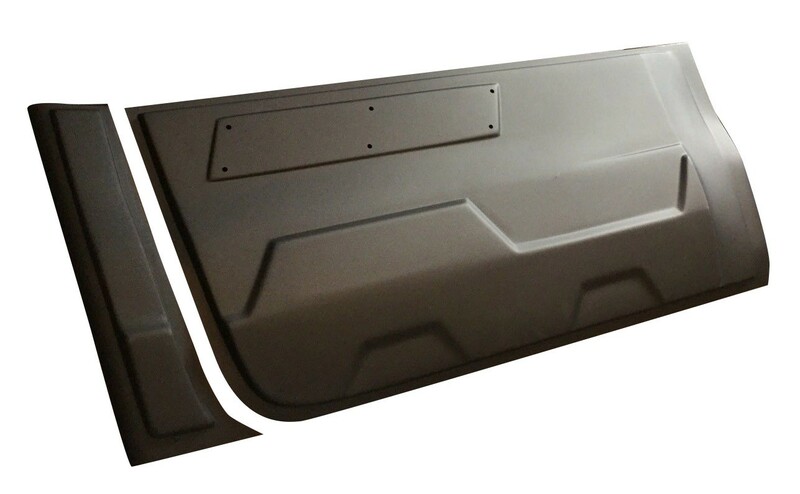 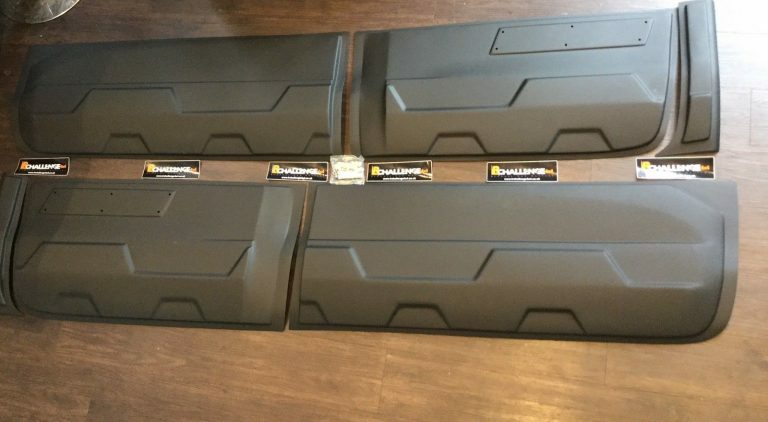 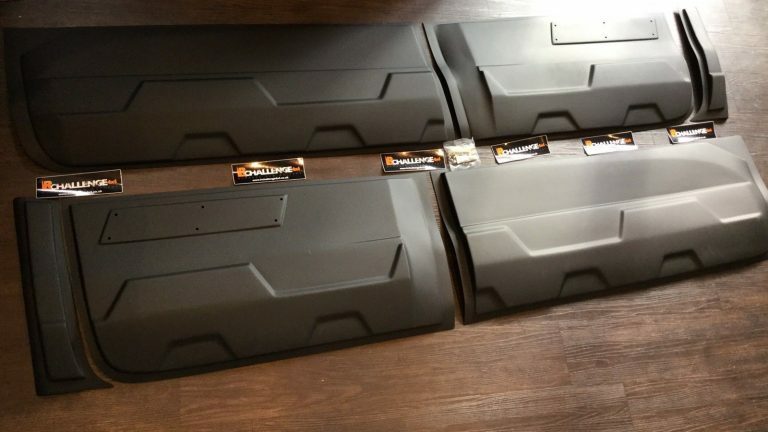 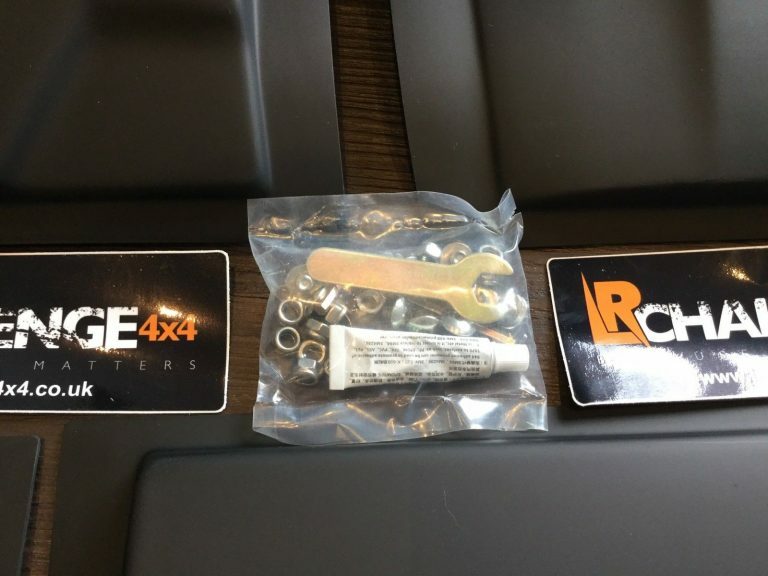 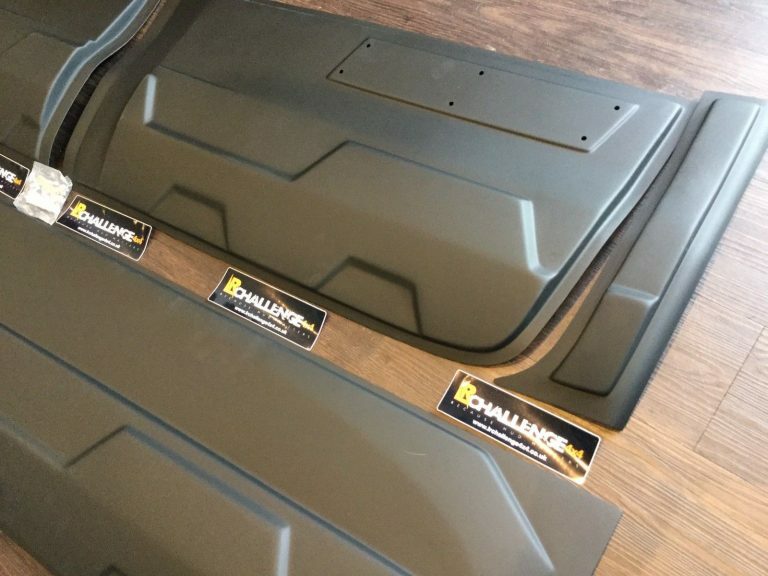 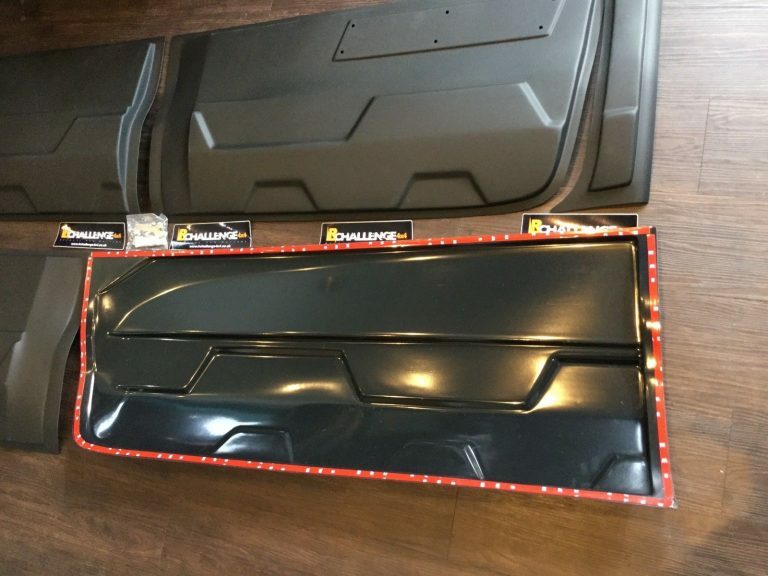 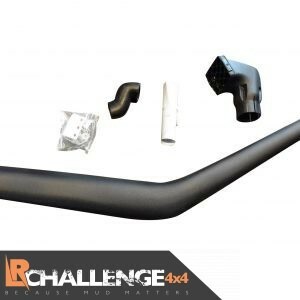 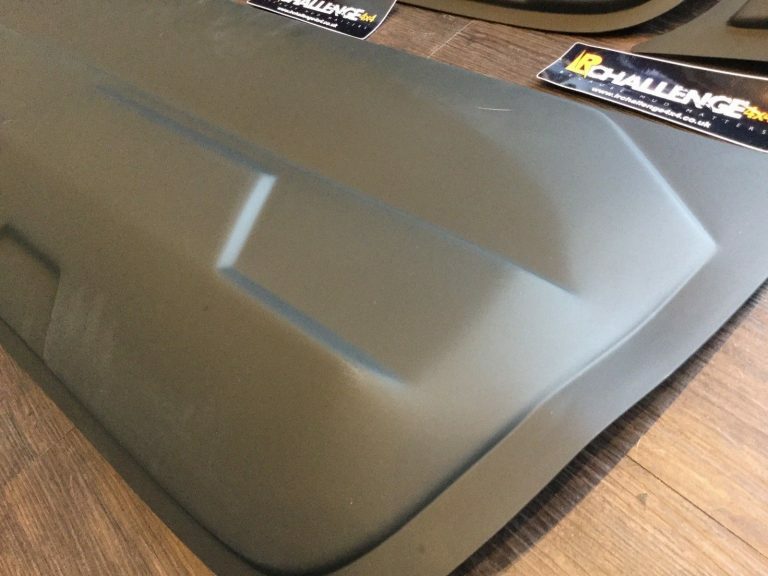 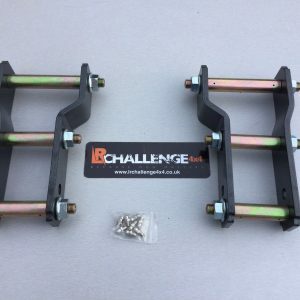 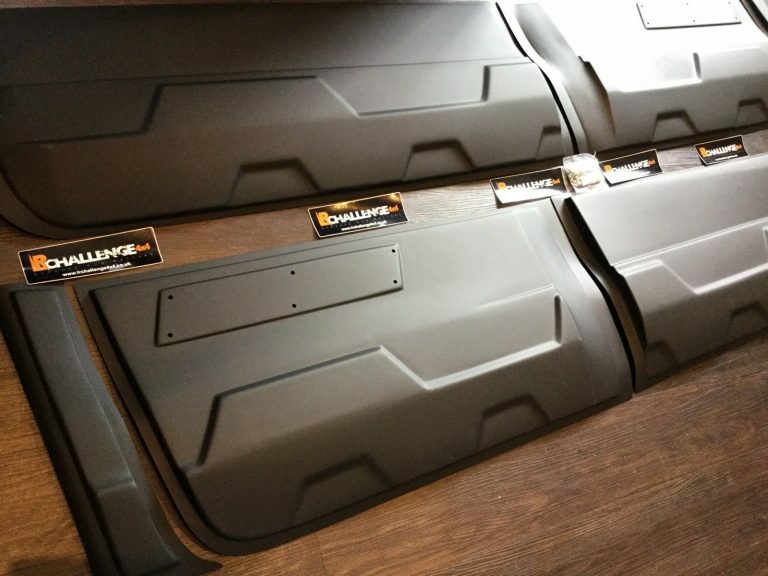 LR Challenge 4×4 are proud to offer our 2012-2019 Ford Ranger Body Armour Cladding. 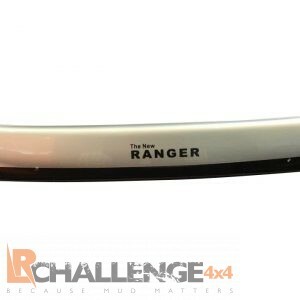 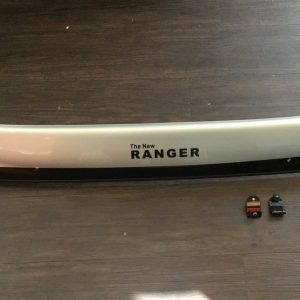 Ford Ranger 2012 onwards new style grill for 2.5 & 3.2 engines. 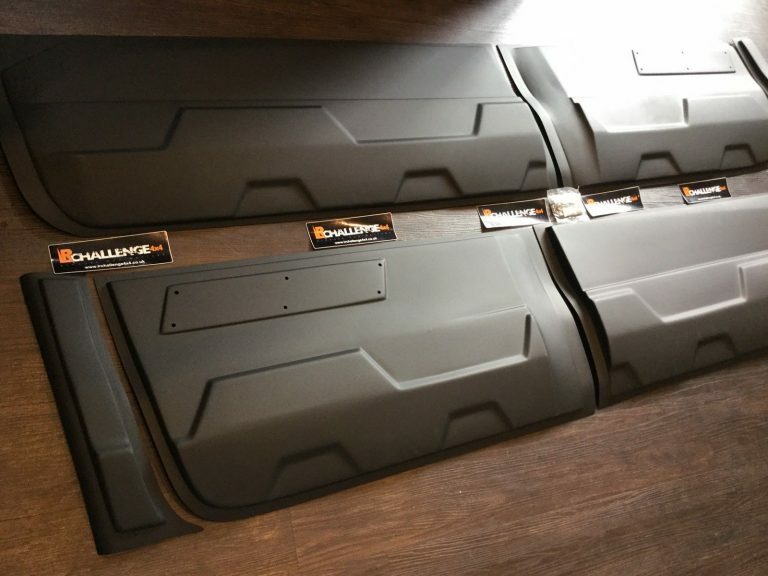 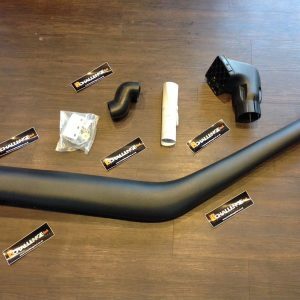 Preformed mounts on the rear for Diy installation.